“Fractions of Failure” is the first release since 2013 from Vancouver bruisers Anion. The band have been in existence since 2010 and I’m kicking myself that it’s taken me this long to sample their compelling brand of noise. 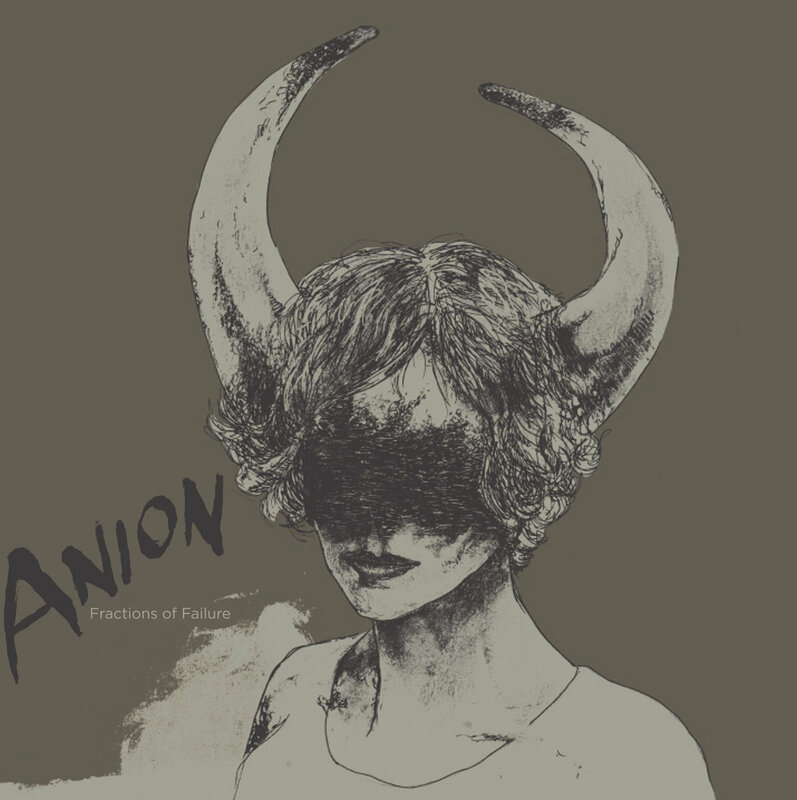 From the filthy bass riff that opens “God’s Day Off” to the ear-ringing finale of “Work Ethic”, Anion launch a relentless assault on the senses. Huge riffs rain down on the listener from all angles, channelling the finest moments of the Hydra Head back catalogue and delivered with the venom of Gaza. The band occasionally pause for breath to allow their spacier side to dominate but these interludes provide brief respite before they lurch back into high gear, a perfect balance of crushing groove and mathematical complexity. This EP marks the debut of vocalist Sean Bouchard and drummer Tristan Helgason, both of whom make a seismic impact here. Bouchard’s aggressive bark lends a paint-stripping intensity to these tracks while Helgason’s frantic work behind the kit provides the solid foundation for the band’s punishing onslaught. The breakneck “Old Wounds” particularly benefits from some stellar drumming. The track edges toward grindcore but dirty noise rock undertones make it a stranger beast, reminiscent of Cult Leader at their most furious. “Fractions of Failure” is an addictive blast that demands you to press play again before the dust can settle. 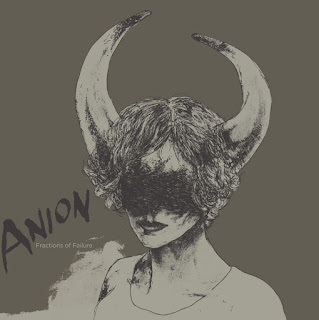 Hopefully there’s more to come from Anion soon as these four tracks are an enticing glimpse at their powerful potential.